Showing results by author "James Livingston"
On an overcast April day in 2003, David and James Livingston raced against each other in the 149th Oxford-Cambridge Boat Race. Watched by over seven million people, it was the first time for over 100 years that brothers had battled against each other in this gladiatorial contest. Only one could be victorious. 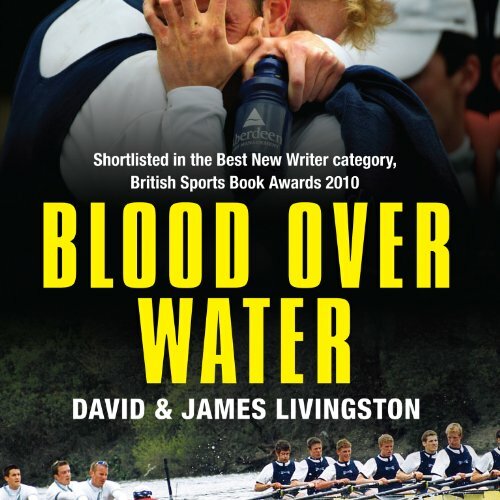 In Blood Over Water, David and James tell their stories for the first time, giving an intimate insight into one of our best-loved national sporting occasions, whilst also describing a brotherly relationship tested to breaking point. For centuries we've believed that work was where you learned discipline, initiative, honesty, self-reliance - in a word, character. 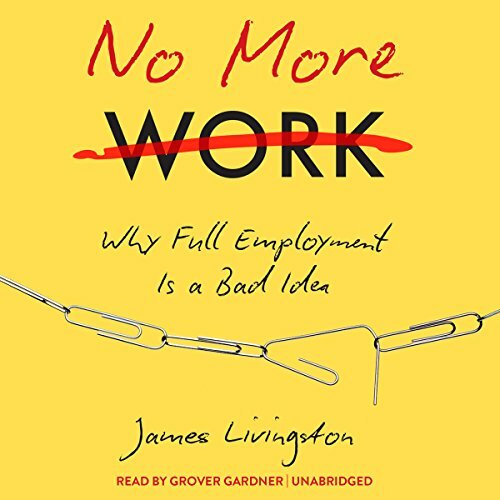 A job was also, and not incidentally, the source of your income: if you didn't work, you didn't eat, or else you were stealing from someone. If only you worked hard, you could earn your way and maybe even make something of yourself. In recent decades, through everyday experience, these beliefs have proven spectacularly false.